75 South to Exit 159. Turn right off exit ramp and then right onto Warsaw Road (467). Turn left onto Clarks Creek Road. House is on the right. Imagine waking up to this view! 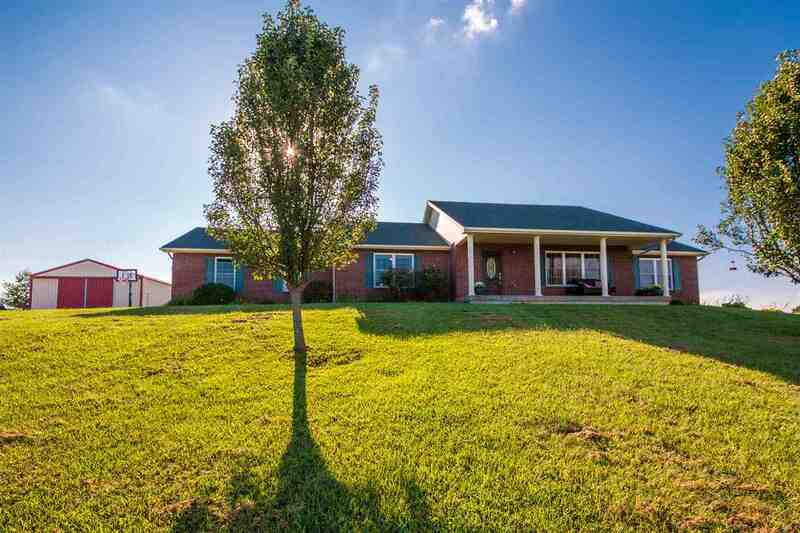 Enjoy the sound of silence in this sprawling ranch home on 4 acres just minutes from I-75. Hardwood floors, cathedral ceiling, huge workshop, spacious kitchen, pool with deck and patios, finished, walkout basement. Located in USDA eligible area.